The country's largest e-commerce venture Flipkart is hiring graduates without conducting interviews, as part of a partnership with US-based online education unicorn Udacity. 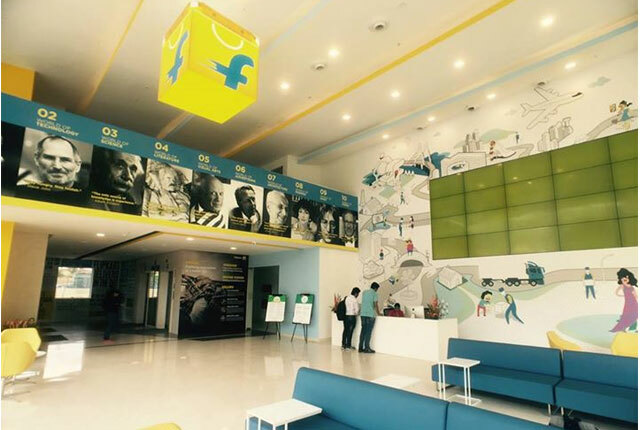 Flipkart has employed three graduates from Udacity's Android nanodegree programs, it said. There were no in-person conversations or group exercises and all three appointments were made on the basis of the candidates' projects and Udacity profiles. "The conventional hiring process often comes down to the performance of the candidate on that specific day, which may not be a true reflection of their skills and temperament," said Peeyush Ranjan, chief technology officer, Flipkart. "We met them (Udacity) a few months ago with our case and wanted to try out this new space. The shortlisted profiles provided by them and the in-depth data we received were very helpful and allowed us to assess the candidate's competencies in a much better way," Ranjan added. Udacity was established by former Google X research lab co-founder Sebastian Thrun in 2012 along with David Stavens and Michael Sokolsky. However, the latter two are no longer with the company. It provides specialised software training and vocational courses through its nanodegree programmes. "Our goal is to have our nanodegree graduates be in demand for the jobs of today like mobile, data analyst, web development and machine learning among others," Thrun said. Udacity works with a host of tech giants such as Google, Cisco and Facebook to develop courses. Once the students receive the nanodegrees, the startup offers them further guidance for job interviews at leading technology companies. Last year, it signed a partnership with Google and Tata Trusts to bring its flagship nanodegree courses to India. In November 2015, the company had raised $105 million (around Rs 695.1 crore) in Series D round of funding, valuing it at $1 billion.